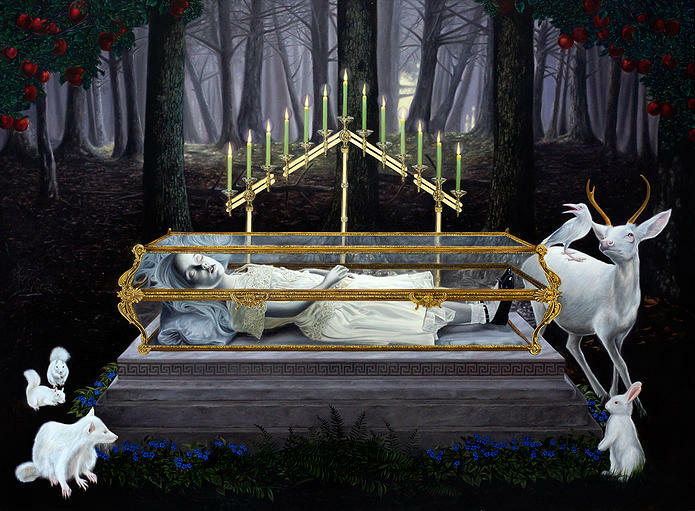 This entry was posted in art, Fairy tales, Surrealism and tagged art, David Stoupakis, fairy tales, gothic, Surrealism. Bookmark the permalink. Any work of children’s literature illustrated by this artist would have a printing worth more because of his work than the writing of the author. The thirteen candled menorah/candlabra suits the occasion.